Official results for the 2017 Chaincrasher awards are in, thank you to all who voted! We decided on two official awards this year with three honorary awards, but we need your input to decide which awards will stick around for next year! Also, if your favorite putter of 2017 didn’t make the list then just get out there in 2018 and campaign hard to get all of your friends to vote. Enough talk, let’s get to the Chaincrasher Awards! 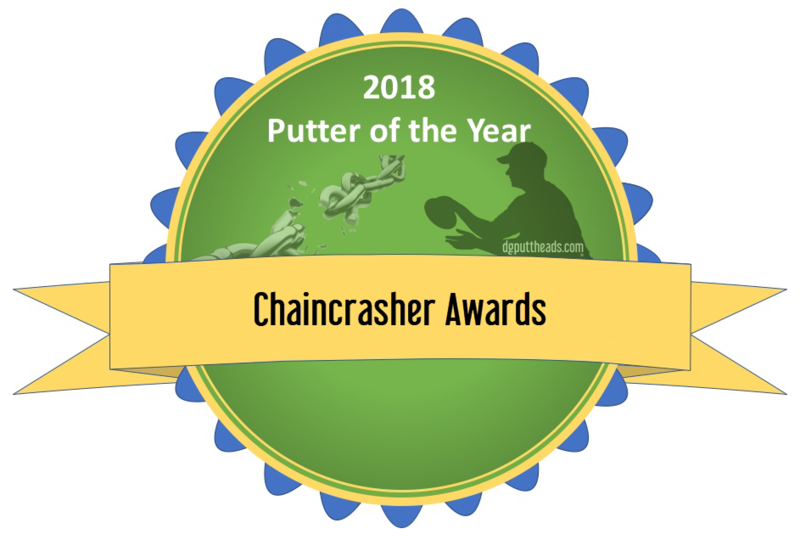 See the 2018 Disc Golf Putter of the Year Awards here! The Dynamic Discs Deputy is a stable to understable putter that works as a perfect complement to an overstable putter for approach purposes. 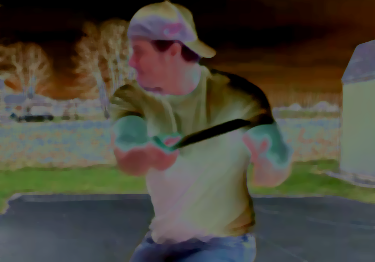 At full power it will give you a nice turnover line and with a lighter throw you’ll get a straight and consistent flight. The Deputy also gives great consistent results as a long distance putter. Rodney has been sinking long putts with one since its release. 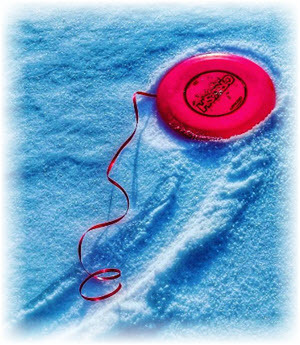 Buy a Dynamic Discs Deputy for yourself and give it a try. 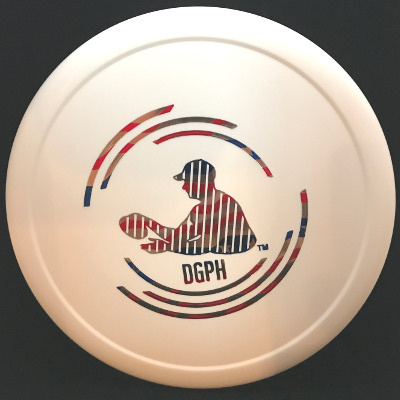 The Streamline Discs Pilot was the first putter released by the MVP Discs offshoot company and we were instantly impressed. A stable putter that feels very comfortable in the hand, the Pilot gives a straight flight with moderate glide. The reduced glide comes in handy when you want to go aggressive on the green – a missed putt doesn’t fly too far away. We think this putter flew under the radar this year – the Streamline Discs Pilot is worth a look if you missed out on it earlier this year. The Dynamic Discs Slammer (you can read our Slammer review here) is a beefy overstable putter that will hold torque and fight the wind. It quickly found its way into both of our bags because of the consistency and reliability it offers in the approach game. Pick up a Slammer here today. This was a tough fight given the Pilot and Deputy are also great beginner choices, but the Discraft Challenger SS takes this one. The Challenger SS has the familiar feel of the original Challenger, but it’s quite straight with a dependable fade and it also comes in Jawbreaker plastic which is one of our favorites. Check out your Challenger SS options here. This was a tough choice between the Crown and the Latitude 64 Sarek which has a sleek stamp and overmold design, but the Crown won out with it’s beautifully detailed disc golf basket crown stamp. We’re not going to give you flight details here because we have the Crown review (and Sarek review) coming out in a few weeks. Pick up your own beautiful Westside Discs Crown here. 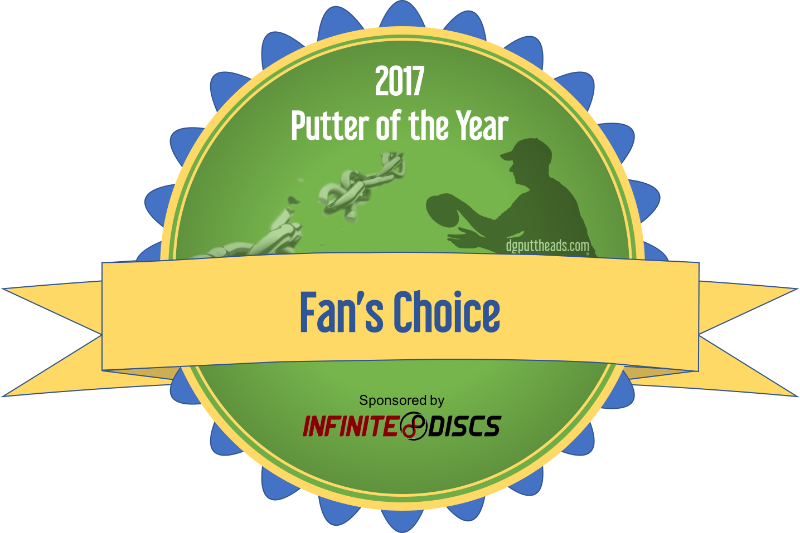 Want to win your own Putter of the Year? 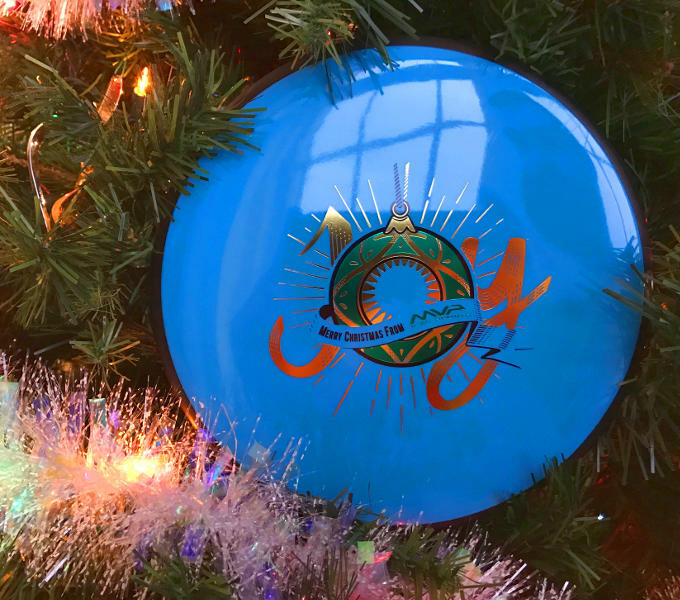 If you’d like to win a Dynamic Discs Deputy all you have to do is follow us (the Disc Golf Puttheads) and Infinite Discs on Facebook and check out our post here announcing the Chaincrasher winners. When you see that post, comment in the post with which honorary award you like best (or suggestion for a new one) and we’ll pick a winner early next week and send you a Deputy! 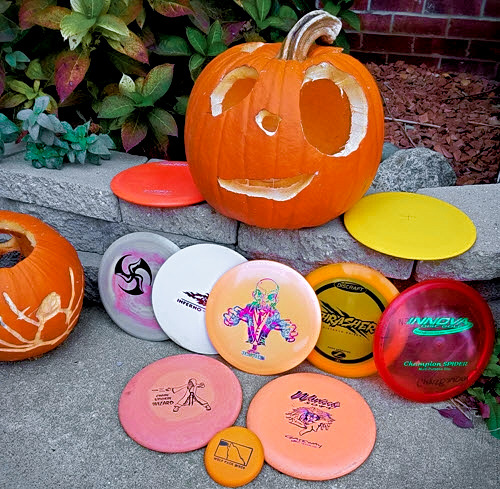 A big thank you to Infinite Discs for sponsoring the Chaincrasher Putter of the Year awards!